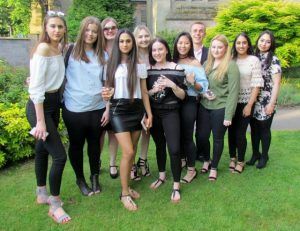 A most enjoyable evening was had by all at the Sixth Form leavers’ dinner at Highclare Independent Senior School in Erdington. Thanks are extended to Mr Parkinson for organising this event and to other members of staff for their involvement. 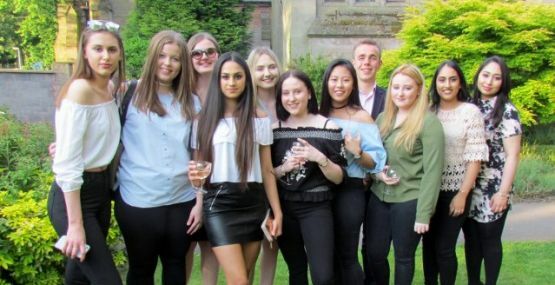 We wish all the U6 well for their futures. Highclare School is an Independent Day School for boys and girls aged 15 months to 18 years. It is based on 3 separate sites within Sutton Coldfield and Erdington in the West Midlands.